Click here for more stories by Gary Shteyngart. In our Edge of the Universe column, we review mainstream authors that incorporate elements of speculative fiction into their “literary” work. However you want to label them, we hope you’ll enjoy discussing these books with us. 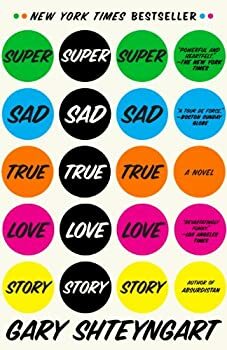 Gary Shteyngart’s Super Sad True Love Story demonstrates the power of the "dystopian future" premise, arguably because it does not feel like Shteyngart is writing about a distant enough future. 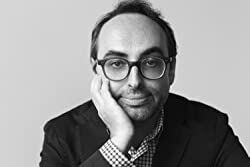 Much as we might prefer to disapprove of this America that is obsessed with eternal youth, rampant social networking, and a cutthroat struggle to get ahead, we can't quite escape the feeling that Shteyngart's future sounds uncomfortably familiar.